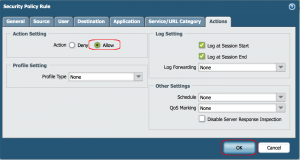 In one my recent post we discussed what is TAP mode in Palo Alto Networks Firewall and the flexibility it offers when it comes to deployment. 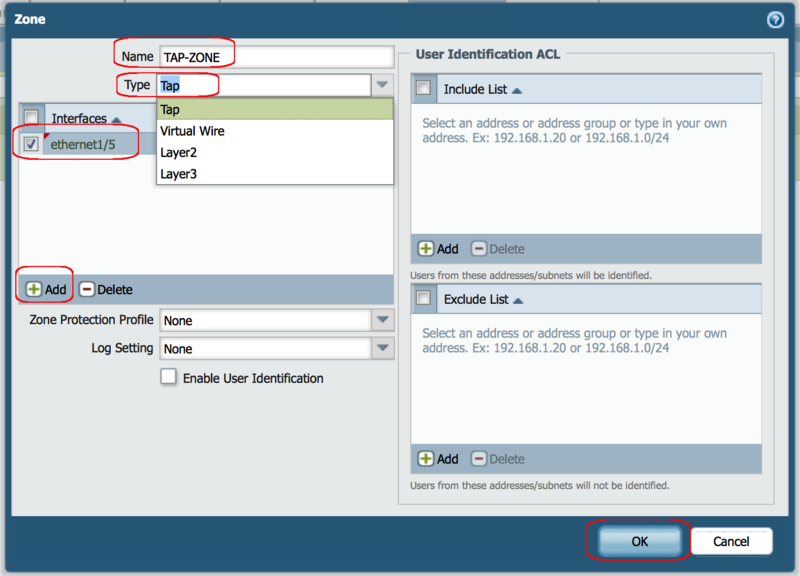 I have a Palo Alto Networks Firewall 3050 connected to a Cisco Catalyst 2960 Switch and I am using the following topology to demonstrate TAP configuration. As you can see the Laptop is connected to Cisco switch on port no G1/0/8 and the Palo Alto Firewall is connected to Cisco Switch port G1/0/1 . 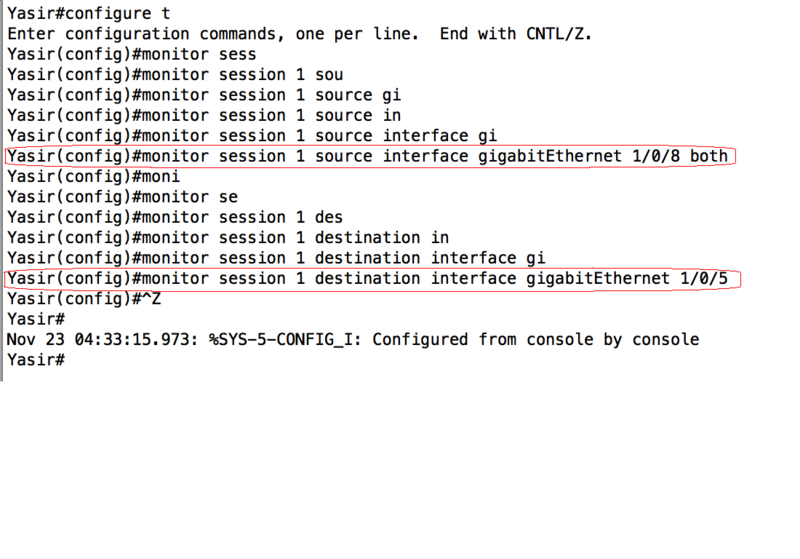 We will configure a SPAN in Cisco Switch and our source will be G1/0/8 ( Laptop) and the destination will be G1/0/1 ( Connected to Palo Alto Firewall). 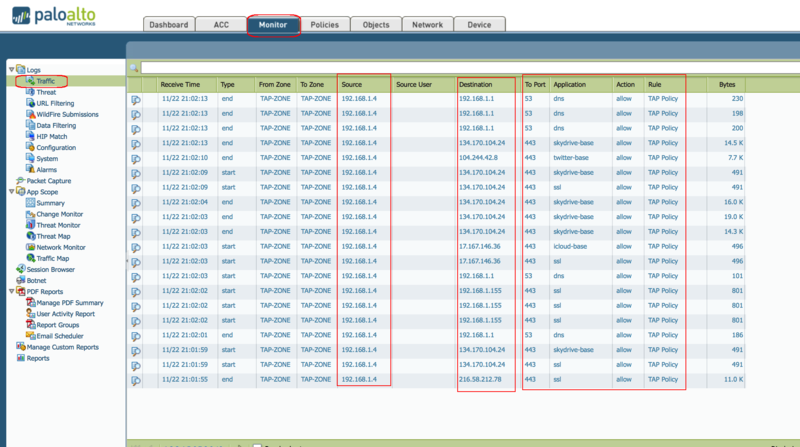 Basically we will monitor all the traffic from the host Laptop towards Internet. You can also configure RSPAN the principle remains the same. 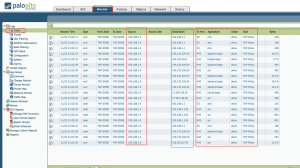 So far I have never experience such a granular report offered by any firewalls. 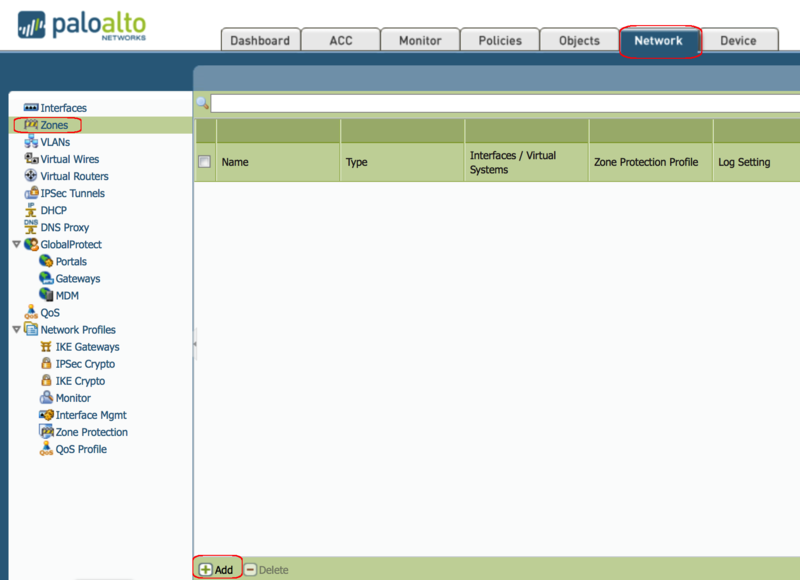 This kinds of value added features obliviously makes Palo Alto Networks Firewall a leader in Next Generation Firewall. 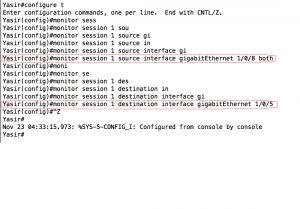 I believe that the monitoring session destination should be the gi1/0/1 instead gi1/0/5 because with the configs you made the mirror will be forwarding traffic to the router? 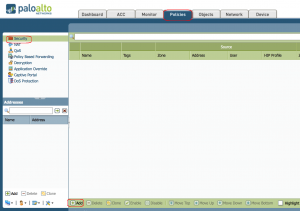 If I have a Cisco SW 6509 connected to 2 Palo Alto in HA mode. 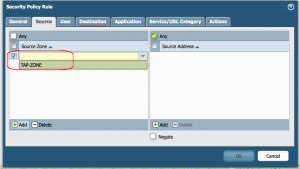 How to configure them in TAP mode? 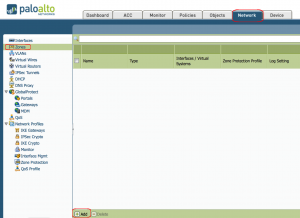 As source network which needs to be monitor is behind Palo Alto firewalls..! 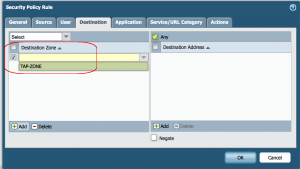 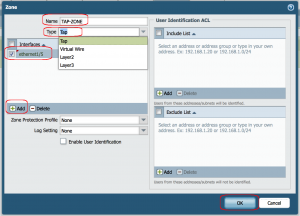 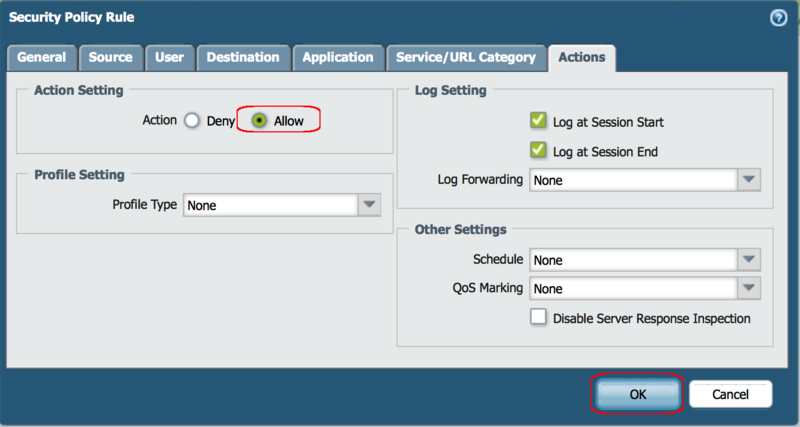 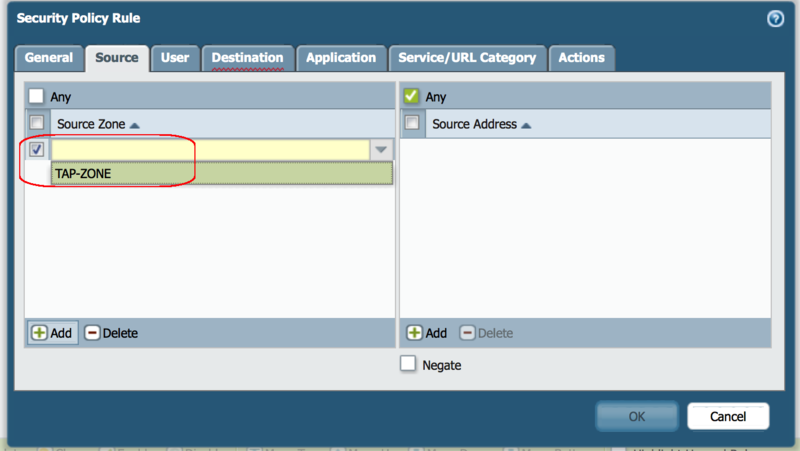 WHat will the source and destination interface on Cisco side?